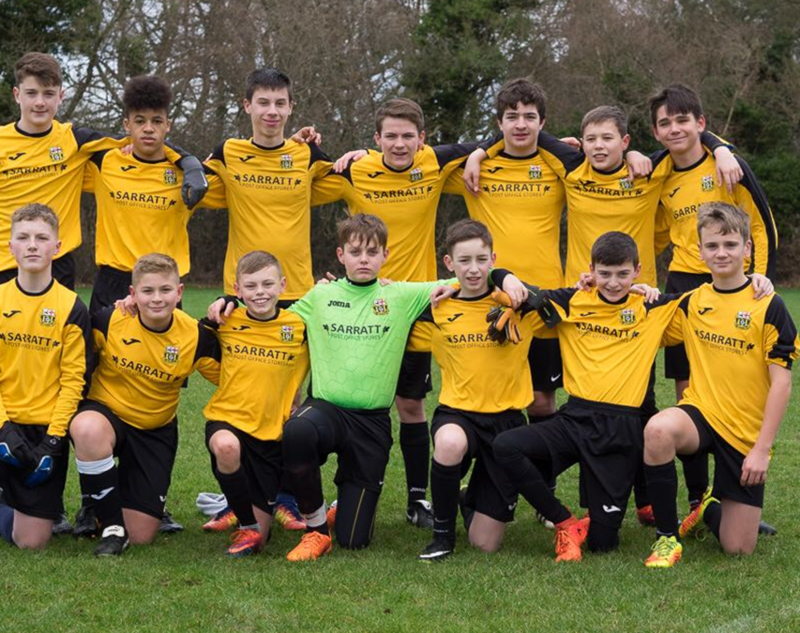 The Sarratt Rebels Youth Football Club shares its home ground and wears the same coloured strip as the adult team Sarratt FC. 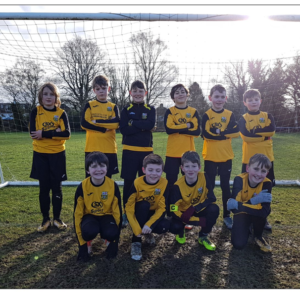 Situated at King George V playing fields in Sarratt, Hertfordshire, the youth football club is designed for budding football stars to have fun and to learn how to play the “beautiful game”. Sport is a great way for children to learn the benefits of working as a team and to enforce this ideal our club moto is “Per Unitatem Vis” (Through Unity Strength). We are a popular club with 95 children ranging from Reception age to 15 as our oldest group. The Sarratt Rebels Youth Football Club is a non-profit making organisation. All money raised is used for the benefit of the children at the club. We cater for children at primary school and our aim is to encourage all children to have fun learning and playing football. We are a British Football Association registered club and we participate in the West Herts Youth Football League and all of our coaches are DBS approved by the Football Association. The achievement of the boys is recognised annually at our awards ceremony and BBQ event.